To have the opportunity to see a band that has become an international success, come back and perform in their hometown is a unique and special experience. There are some bands that don’t even claim to be where their actually from if it doesn’t seem cool enough. Some band are from such a big place like New York or Los Angeles, that a hometown show might not have the same feeling unless it’s someone like Bruce Springsteen in Jersey, or U2 in Dublin. 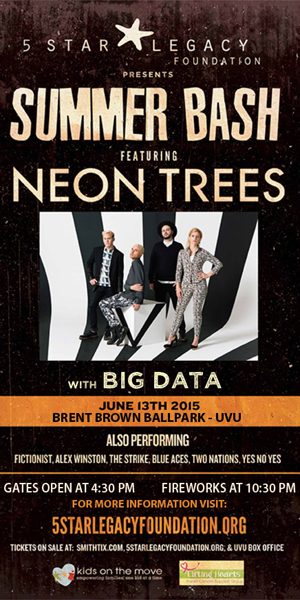 But on a smaller scale, yet still applicable, I was able to see Neon Trees return to Utah County to do a homecoming show at the inaugural 5 Star Legacy Foundation Summer Bash at Utah Valley University’s Brent Brown Baseball Stadium. Neon Trees is a band I have really enjoyed over the years, and have always wanted to see live. They put the perfect mix of classic New Wave, with a modern touch. This is music made for my ears. When this new summer festival was announced I was really excited to attend, and looked forward to seeing all the bands. Unfortunately there were circumstances that made it so I was only able to make it in time for Neon Trees. So my apologies to the other bands. I’m sure you were great, and I hope I get to see your shows soon. 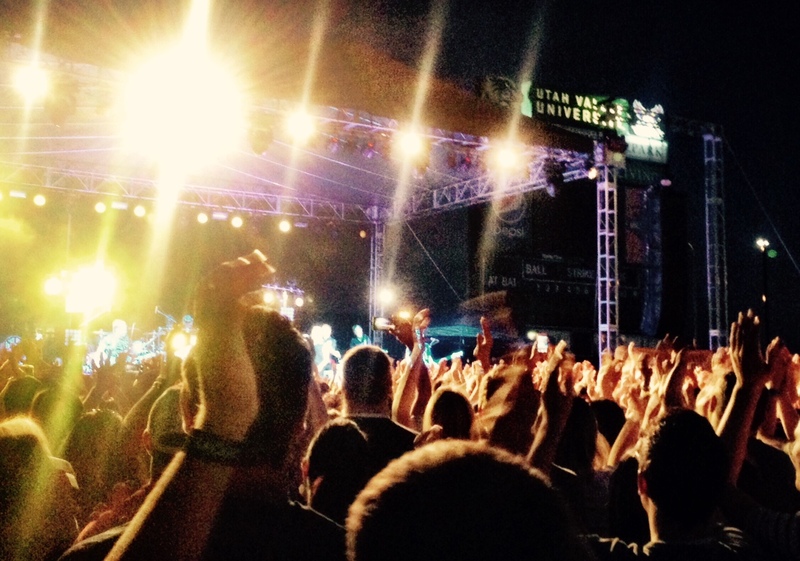 Now, in case you missed it, yes, this concert took place in college baseball stadium. When I first walked in, I had some concerns about the setup. The stage was located in center field, the infield was blocked off of to prevent any damage, and there seemed to be a variety of things going on in different parts of the ballpark that gave off more of a county fair vibe than a concert festival. Food trucks in left field, blankets sprawled out behind second base, families sitting in the stands behind home plate eating hot dogs, booths for who knows what in right field, I was concerned that this wouldn’t quite have the concert feel I had hoped for. But, as I moved past the blankets, the tents, the soundboard and into the crowd, it was easy to forget I was in a baseball stadium, and it all seemed just like any outdoor concert I’ve been to. Just about the entire outfield was full of people, and from the get go, they were high energy. Neon Trees opened with what I believe is their new single “Songs I Can’t Listen To”. They had the fans from there. Lead singer Tyler Glenn mentioned a number of times that they were excited to be back playing to their hometown crowd, and stating one time that “we have never claimed to be from anywhere but Provo, Utah!”, much to the delight of the crowd. I thought Tyler Glenn sounded amazing live. He has a unique voice and while there may have been some signs of wear and tear on his voice from the road, he covered it all perfectly. There were times where I was anticipating a big note, and thinking to myself, ‘how is he going to hit this?’, and sure enough, he nailed it. Very impressive. I thought he did a great job of sharing personal yet universal messages with the crowd. He gave an inspiring speech about various times of his life when people told him he couldn’t be a certain way, from a Mormon missionary, to being too flamboyant on stage, to still holding on to his beliefs while being openly gay. This led to an inspired version of their song “First Things First”. The crowd seemed to turn into gospel choir at times, and left the crowd feeling uplifted. While Chris Allen, and Branden Campbell are excellent at lead guitar and bass respectively, I found it difficult to take my focus away from Elaine Bradley on drums. She is an exceptional drummer in my opinion, and I wasn’t aware that she had such a good singing voice! When Elaine and Tyler would harmonize, it was magic. This is probably old news to those who have seen Neon Trees before, but this being my first time, it was a pleasant bonus to the show. I was really impressed. I imagine for time constraints, they decided to forgo the traditional stage walk off after “Sleeping With a Friend”, and performed their encore straight away starting with an incredible cover version of the classic “80’s” hit “Come on Eileen”! They had the crowd in a frenzie! It was really a fun moment in the show. If I was to complain about anything it would be two things that have nothing to do with the band. First, while Neon Trees were performing, the crew was taking down a side stage that I imagine was used for going back and forth between opening bands to save time switching one band to another. I get wanting to get going on take down so you’re not there all night, but this stage was right next to the main stage, and some of the equipment being taken down was loud and totally distracting. I hope this was just a rookie move considering it was the first Summer Bash, but it’s just something you don’t do. You have a fantastic headlining band, doing a homecoming show, you gotta make sure all eyes are on them. I could see the crowd looking over, annoyed that they had to battle hearing the band they came to see, and a bunch of clanking metal. Second, at the end of the show, when Neon Trees was performing their final song “Everybody Talks”, fireworks begin to go off. Now don’t get me wrong, I have no problem with fireworks going off when a band is performing. It happens a lot at outdoor shows, and it brings an added excitement to the finale. But, generally the fireworks go off above or behind the stage. These fireworks were going off over by third base. Remember, the main stage was in center field of the baseball stadium. So right when the band was reaching their ultimate crescendo, at least half the audience looks to their left to start watching fireworks going off. This could have been a really cool moment, but instead, I found it to be really unfair to the band to have to battle with what ended up being another distraction. But to give credit to Neon Trees, they didn’t seem affected by it, and perhaps took the challenge head on, because they raised their energy level even more, and won back the crowd. I’m glad I finally got to see Neon Trees live. As previously mentioned, I’ve wanted to see them for a while, and I just missed seeing them open for The Killers back in 2008. I figured I’d be seeing them soon, but I ended up waiting seven years. Well they were worth it, and I hope to see them again soon. This is a band with actual talent, and I hope we get to see what else they do because I believe the best is yet to come. It’s hard for me to believe, but this week marks the 25th anniversary of the release of Depeche Mode’s signature album Violator. 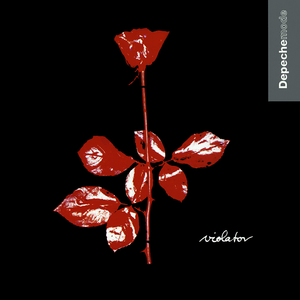 This album sent Depeche Mode into the stratosphere as far as notoriety, and cementing their mark in the world of alternative music. I will never forget how happy my ears were the first time I heard this gem. This website was created for the purpose of reviewing live music, so I’m not going to go into what makes this album so great. If you haven’t heard it, give it a listen and you’ll know. I think not only does it stand the test of time, but you can still hear its influence in much of the music we hear today. Now obviously I am a lover of live music, and I think what makes a studio album legendary is when songs that weren’t hits, or even singles can be performed years after an album’s release. When those songs are embraced with as much excitement as the hits, then you know an album has reached iconic status. Such is the case with Violator. Of course, you’d expect the crowd to go crazy when they hear “Enjoy the Silence”, or “Personal Jesus”. You might even expect to hear other excellent singles such as “Policy of Truth”, or “World in My Eyes”. But what is amazing is that in their most recent tour, (Completed in March 2014, in which they didn’t come to Utah. What’s up with that Depeche?! Anyway…) Depeche Mode performed not only “Blue Dress”, but “Halo”, both non singles from Violator. These songs were met with the enthusiasm that you’d expect from hearing a #1 hit. In my experience seeing Depeche Mode, I’ve heard them perform “Waiting for the Night”, “Clean”, and “Sweetest Perfection” as well as all the songs previously mentioned. Tour after tour, Depeche Mode performs at least four and up to six songs from Violator. I think that says a lot for the type of album is it. Do yourself a favor and allow yourself some time to re-listen to this album in its entirety. Something we don’t do much of anymore. And if you have never heard this complete album, it’s time to give yourself a quality education. Happy 25th Violator! Here are a couple video clips of live versions of songs from Violator. Alfie Boe is Tony Award winner, and known throughout the world for playing the lead role of Jean Valjean in the 25th Anniversary Concert at the O2 Arena in London. And while the latter event brought him into the spotlight for the mainstream world, many have known him and loved him for years. And there he was, in our own back yard, on March 14, at the UCCU center in Orem, Utah. Word on the street is Alfie is married to a native Utanian, and because of this he lives in Salt Lake City for part of the year. Because of this, we here in Utah have the benefit of getting to see and hear him in person, where otherwise we might not be so fortunate. The events of this evenings performance can really be told in a tale of two acts. Act one, The Utah Stars and Friends show, and Act two, Alfie Boe. While many of the acts were top notch, I felt they were served quite the injustice as to how this show was advertised; (As can be seen by the posted picture) as simply an Alfie Boe concert. Not, a night where Alfie sings about 8 songs, and we listen to local talent for two and a half hours. Upon arrival to the venue, there was a line for will call about a quarter mile long. Seriously. At first this was a concern, but I have to hand it to the ticket office at the UCCU center because they got people their tickets in a quick and efficient manor, all things considering. I must say, the UCCU center doesn’t seem like the best venue to host a night of arias, broadway showstoppers, and art songs. 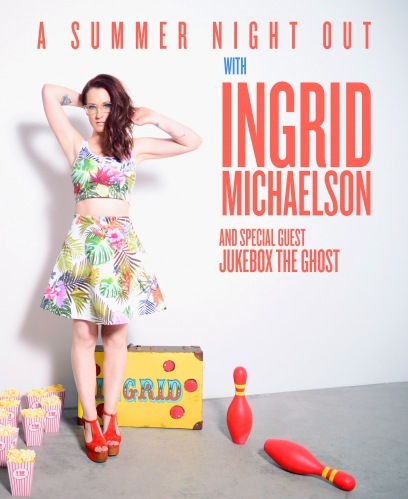 But I suppose it’s one of the larger venues in Utah County, so they made due to what was available to them. The acoustics seemed more suited for a basketball game, or a rock concert. When I entered the venue and sat at my seat, I realized, this wasn’t just an Alfie Boe Concert. This was going to be much more. 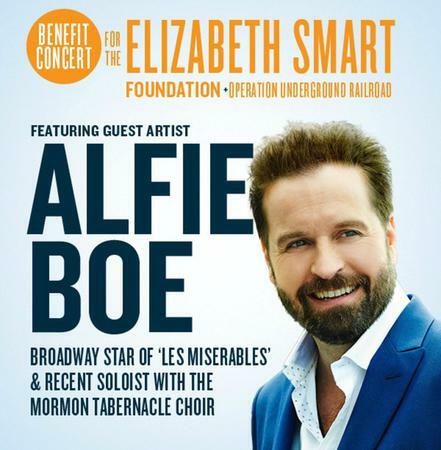 Now, I was aware that this was a benefit concert for the Elizabeth Smart Foundation and Operation Underground Railroad, but what I wasn’t informed of was that I would be listening to local artists for a while before Alfie came out. I was not the only one who didn’t know this. There was a buzz in my section and throughout much of the area, of people looking at the program and seeing a surprisingly long list of performances before they saw the man they had actually come to see. Now don’t get me wrong, the artists that performed were actually extremely talented. So this is not a slight on them. And I believe if this concert was advertised as a show featuring local artists, people would have been more accepting. But because no one that I could see knew this was happening, they were more anxious for the first act to end. On top of this misinformation, the sound was terrible! The mix was so bad, and the treble was so piercing that people around the arena were plugging their ears. Again, I must say, this had nothing to do with the talent. Acts like, Gentri, The Strike, Everyman, Jenny Oaks Baker, Kendra Lowe, Ben Hale, The One Voice Children’s Choir, Aimey Kersey, and 12 year old sensation Lexi Walker, were amazingly talented, and many of their performances wowed the audience. But with the sound that poor, and the two and a half hours it took to get through the whole first part of the show, the audience was ready for it to be over, and sadly, I saw a few frustrated groups depart before they were able to see the headlining act. I thought that was a little extreme, but I understood the frustration all the same. And I can’t emphasize enough how poor the sound quality was. I felt for the local talent, because I think a real disservice was done to them. Well, finally after about a ten minute intermission, the time had come. Alfie took to the stage, and to many it was if they had never had to sit through the previous act. And despite the flaws of the first part of the night, all was in fact forgotten once Alfie Boe appeared. I was nervous that we would be seeing this amazing tenor, and yet cringe at the high notes due to the sound. But all concern was lifted when he began to sing. The sound was excellent. The orchestra, and his vocals were mixed to perfection. I’m not sure if any of you recall going to concerts and the opening band never really sounds great, and then the headliner is always sounding good because everything is mixed to their specifications. Well that clearly seemed to be the case here. It was just unfortunate because the opening act went on for forever. If the opener is going to be over two hours, they should be better mixed, that’s all I’m saying. And I am sorry to be negative, but it just wasn’t fair for those performing to have to see people plugging their ears. Anyway, back to Alfie. Alfie began his set singing two italian arias. He made jokes in between about how he didn’t know what they were about because the songs were in italian. But he confessed that he did actually know their meaning. Alfie was actually pretty funny throughout his set, which was a contrast to the more serious material he was performing. It really made for a good mix. He moved on from the opera world to the musical world performing “Wheels of a Dream” from Ragtime, which is a personal favorite. He performed a “Come What May” from the film, Moulin Rouge, and brought back a local three part all male group Gentri to perform another favorite of mine Tim Buckley’s “Song to the Siren”. I was really impressed with Gentri the way they were able to hold their own against the amazing talent of Mr. Boe. And it was nice to hear them with the sound ship shape. That had to be a special moment for them in their young career, and it really was a highlight of the evening. Then came the time of the evening we were all waiting for. Alfie performed songs from the musical Les Miserables. He chose two perfectly contrasting songs, one to show off his vocal range and his impressive vocal power, and two to bring the house down with a much different power, the power of emotion, and sincerity. The first song he performed was “Who Am I?” The instant he was finished with the number the entire arena launched to their feet, and roared their approval. Alfie left and returned to sing what has become his signature song “Bring Him Home”. Now, he has to have sung this song thousands of times at this point, you would think he had just learned the song for this evening. This is one of my all time favorite songs, as I know it is for many others, so I can get a little too particular with how it’s performed. Well, this was easily one of the best performances of this song I have ever heard. He sang it with clarity and beauty, like throwing a rock in a glassy lake, and seeing the smooth ripples one at a time. He almost lead me to believe he was actually praying and pleading with God. Again, the crowd rose to their feet, many with tears running from their eyes. Alfie did not disappoint. I hope I have the opportunity to see him perform again. He understands the crowd, and understands how to move them emotionally, comedically, and bring them to a place where it seems the outside world stops, just to hear his voice. That is an talent you rarely find in the entire world, and we had him for a night, right in Utah County. While the event is one I will not soon forget, I hope that in the future, the other artists are considered, as well as the audience. We all appreciate talent, especially from this great state, but when we come to seeing one of the best in the world, get to it already!!! 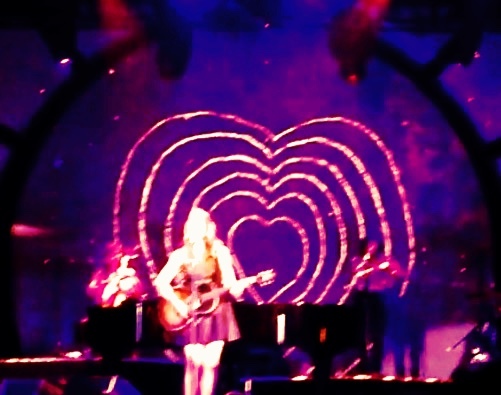 Happy Valentine’s Day From Utah Concert Review! I’d like to wish a Happy Valentine’s Day to all of you love dove’s out there. I’d like to share a few videos of some of my favorite love songs that I’ve had the privilege of hearing live within this past year. Enjoy! 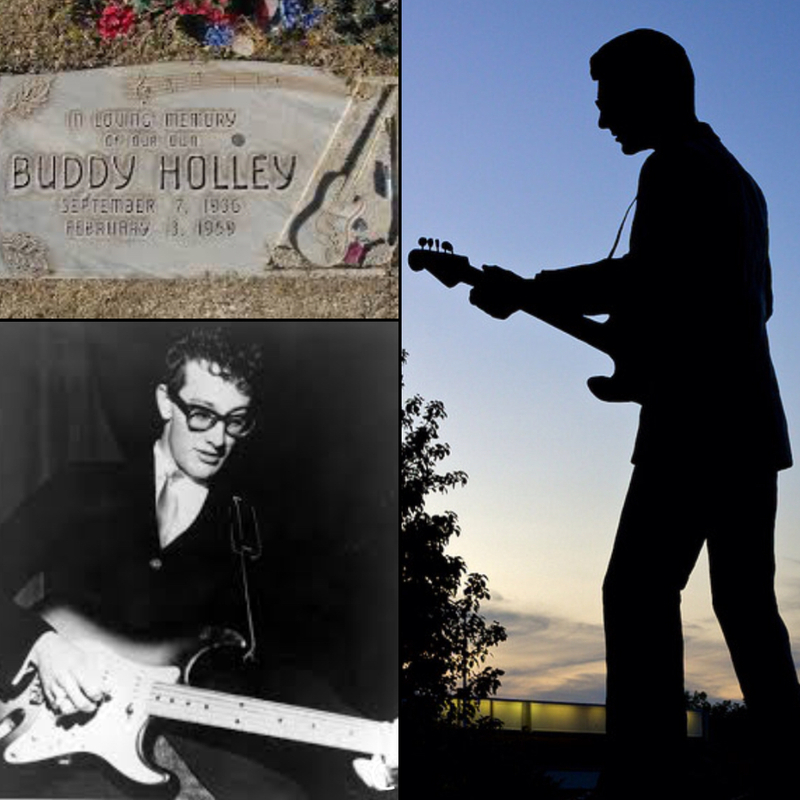 Buddy Holly tragically passed away 56 years ago today. He has always been one of my all time favorites, and I would have loved more than anything to see him perform live. Buddy is a legend in the music industry, and will forever have his fans, but he seems to be forgotten when people discuss the greatest influencers of Rock N Roll. But without Buddy Holly, we may not have had The Beatles, and without the Beatles, well, it’s hard to imagine what music today would be like. I often wonder what it would have been like if he had never boarded that plane. What would we think of him now? What would his music have meant to us if he was around longer? How much would we be praising him for his engineering skills in the studio? We’ll never know, but considering all he did in his short 22 years, I think it’s safe to assume he would have left an even greater mark on the music world had he lived. I thought rather than me ramble on and on about how much I love Buddy, I would post a few videos from some of the best in the music world, and how much they love him. Enjoy! Graham Nash getting to hold and play Buddy’s leather bound acoustic. Dave Stewart of the Eurythmic’s on how Buddy influenced him, and imagining what he would have done later in his career. Here are a few of Paul McCartney clips on how Buddy influenced him and his fellow Beatles, from style, to songwriting, etc. And finally, since this website is meant to focus on live music, here are two clips of Buddy himself performing live. 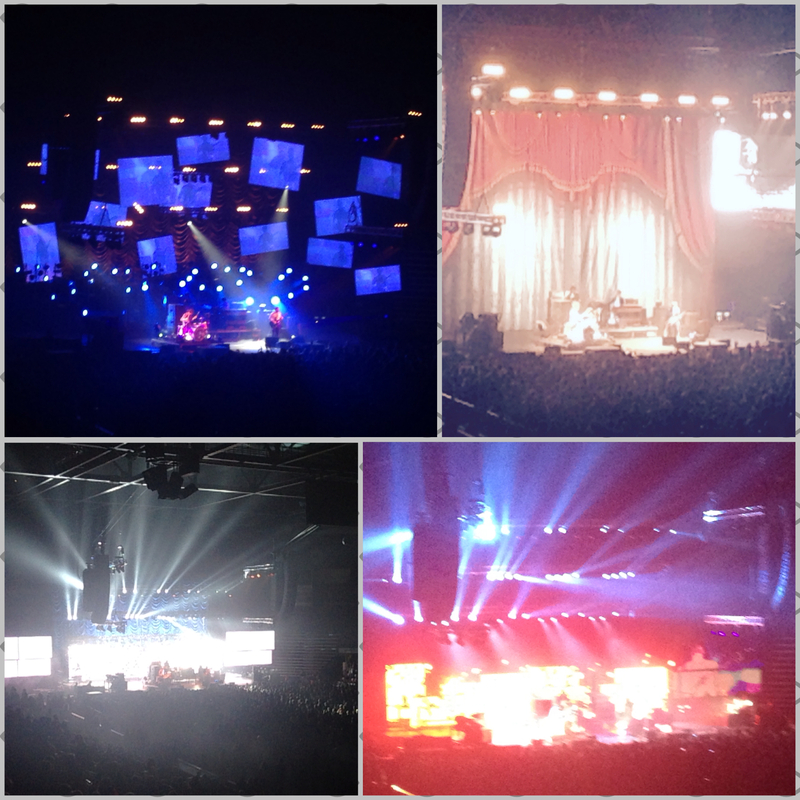 On Wednesday November 12, The Black Keys brought their “Turn Blue World Tour” to the Maverik Center. They had been through Utah a couple of years ago, and I missed them. So I was determined to find a way to get into this show. Can you believe I guessed the promo code for cheaper tickets? Otherwise I don’t think I would have made it. So, the rock gods looked out for me with this one. The best way I can describe this show is Slow Burn. I’m not sure if it was because the show was in the middle of the week, or because it was the first really frosty day in Utah this year (27* at showtime), but the crowd took a lot longer to get going into the show than they normally do. When the band walked out and started playing, the majority of the arena stayed seated. 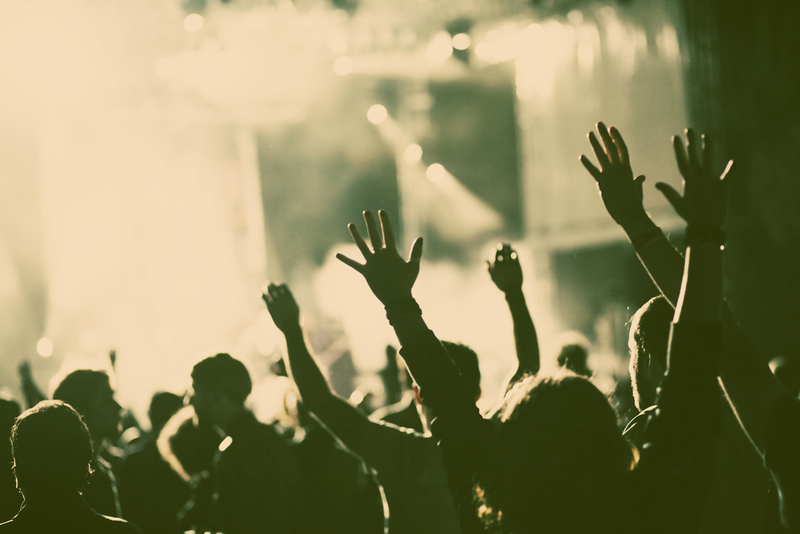 I am someone who likes to stand during concerts, but I’m not one to make a point to stand when everyone is sitting. I’m not a fan of annoying people. Or forcing them to look at my behind for 90 minutes. Fortunately my seat was backed up to a suite, so there was no one behind me. I was able to stand the whole time. Now don’t get me wrong, I get it if we’re at a Josh Groban concert or something mellow, but this was The Black Keys! Their music, is not sit down music! So I got lucky that I didn’t have to worry about that. The stage was simple yet perfectly designed. The backdrop started out as a curtain that looked like it was from an old theater, to having that drop and behind it were multiple moving video screens and light rigs. It was subtle, yet flashy at the same time. Just like the band they were illuminating. The band plowed through about four songs before saying anything to the audience. There really wasn’t much interaction between band and the crowd other than the occasional “Thank You” or “Help us out with this one!” type talk. But what the band lacked in physical energy, and crowd involvement, they made up with pure musical energy. It’s not always needed for a band to start a clap along, or a city reference to get the get things going. Sometimes they just need to play their amazing songs, and the crowd will catch up eventually. Well that’s what The Black Keys did. They just kept going. Because there is no way they didn’t notice the crowd was a little dull. They played their huge hit, “Gold on the Ceiling” about five songs into the set, and you could see some bubbling up from the crowd. A few of those sitting, rose to their feat, and those who didn’t were certainly bobbing their heads. I mean, don’t get me wrong, the crowd wasn’t dead. When the songs were over, the volume of their applause was definitely at a high volume. I just thought I’d see the whole place rockin out the second the band arrived. But that was not the case this time. But sometimes, a band has to earn their dues. And in my opinion, The Black Keys worked hard for their money in this show. But like I said, they just kept going. And the crowd started joining in the fun. Patrick Carney’s drumming was on point as always, and the blues just dripped from Dan Auerbach’s guitar the whole night. These guys have in a gift in blues rock that would make Howlin’ Wolf proud. Seriously, those guitar riffs he plays just seemed to hypnotize and pierce the souls of everyone there. Because as the show went on, people started rising to their feet, dancing as if these beautiful tones had put a spell on them and they could no longer just sit there. About an hour or so into the show, I would say that about 80% of the audience was on their feet, and by the end, I’d say about 99% were standing and the place had finally been brought to a steamy boil. We had been put under the blues rock spell of The Black Keys. I’d say the only thing that really bummed me out with show is when the band ended their main set, a disappointingly large volume of the arena started filing out as if the show was over. Did they not know they were coming back? Did they really have to get somewhere at 10:30 at night? Doubtful. I will say though, a group of teenage boys on their way out kept looking back, and right when the band returned to the stage, in their surprise and amazement they returned to their seats. They were so happy the band came back. At first I couldn’t believe they didn’t know the routine of concerts. But, as I reflected on my much younger days, I guess you do need to experience that first encore to know that is what happens in most concerts. The show ended with a fantastic version of “Little Black Submarines”. It was a perfect closer. This band, they’re just so great. They really are a true American rock band. They have the grit of this country’s heartland, and yet the depth to be a worldwide phenomenon. 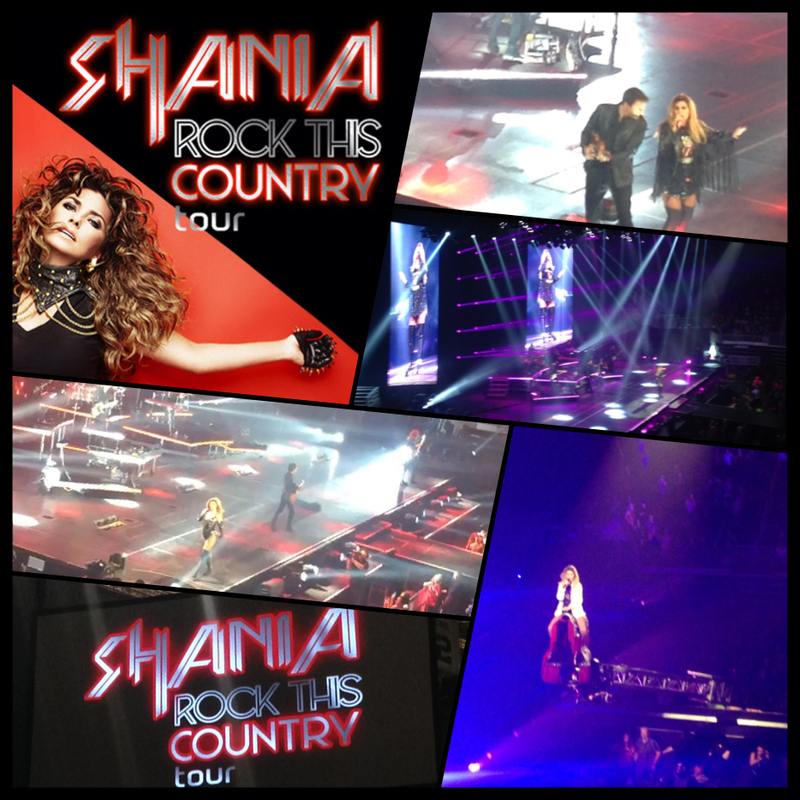 There really is nothing like seeing a great rock band, and that is exactly what I saw here at the Maverik Center. 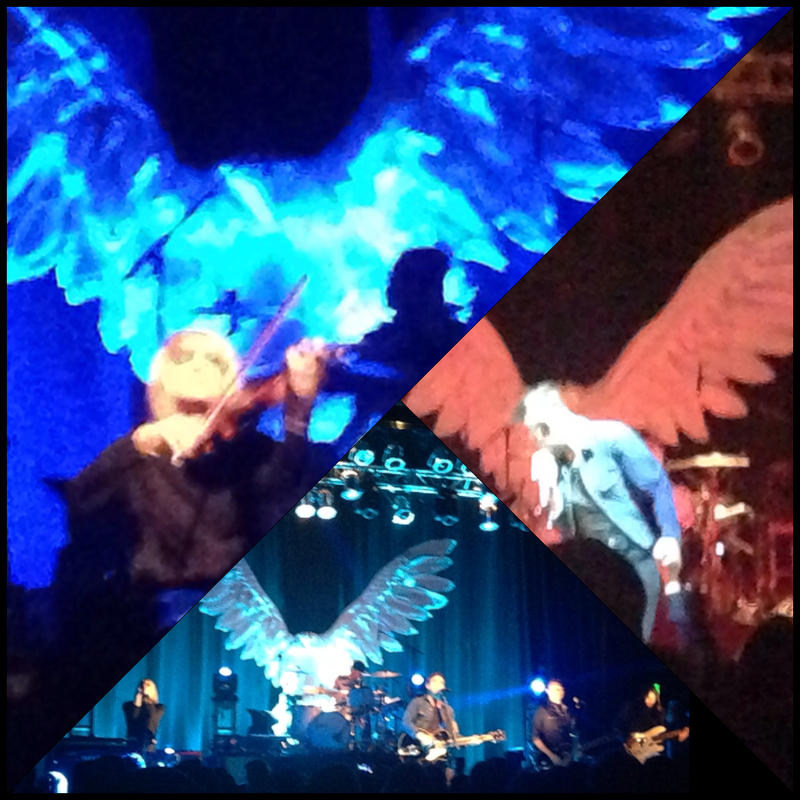 To be perfectly honest, I only knew about 4 songs from The Airborne Toxic Event before attending their concert. Of course I’ve been a fan of their 2008 hit “Sometime Around Midnight”. And I’ve seen a few performances on TV here and there. 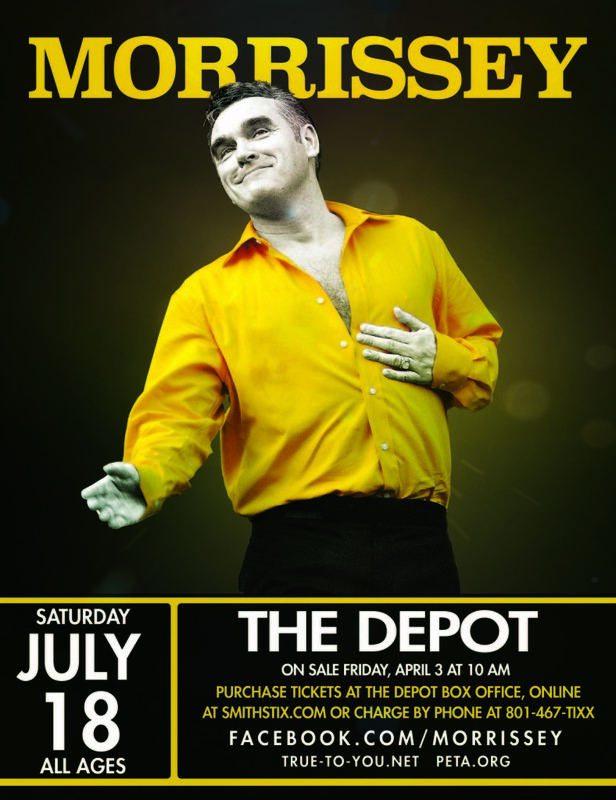 So I knew them enough to know I wanted to go see them Monday night at The Depot. The crowd was surprisingly mixed between young and not so young. As I understood it, The Airborne Toxic Event was part of that musical flashback to the 80’s modern rock sound similar to Franz Ferdinand, Modest Mouse, or The Bravery. And while some of their songs did take my ears to that era, they had much more to offer than to be pinned down to one style of music. There were times that I felt like I was listening to a folk band, other times I felt like I was listening to a synth-pop band. It was that kind of variety that made this show extremely entertaining for me. Sometimes I really enjoy going to shows so where I know very little of their catalogue, so that I can stand back and watch the show with no expectations. I think the thing I enjoyed the most was the passion being delivered from each member of the five piece band. Each one of them clearly skilled musicians to the point that throughout the show many of them switched from guitar to keyboard, or keyboard to violin, or even three band members playing drums at one time. They sounded great, and to have the energy they had for a Monday evening show, ignited the crowd to react to these songs as if they were seeing a show on a Saturday night. It has been a while since I’ve seen a band that is still in the midst of their first decade of growth, and it was obvious. I could tell they still loved playing live, and they still appreciate their fans. As I’ve always said, Utah has the best concert goers that I’ve witnessed, and I think the bands could feel that. Lead singer Mikel Jollett even comment to the crowd about how excitable they were. But it was so cool to see him climb down from the stage, taking selfies with the front row, and high fiving every hand he could reach. At the end of the show keyboard/ violinist, Anna Bulbrook jumped into the waiting arms of the audience and crowd surfed around and back to the stage. There was great chemistry between audience and band. It felt genuine, and it was refreshing to see. Even when the show was over, and the lights came up, and the PA was playing exit music, many of the band members stayed out there, signing autographs, throwing guitar picks and setlists to the audience. I don’t think I’ve ever seen a band stay out that long. It was pretty cool. I must say, they won me over. Albums will be bought, Youtube videos will be watched, and songs will be learned. I really like this band. And anyone who says that “Rock is Dead” (I’m talking to you Gene Simmons), has clearly not seen The Airborne Toxic Event! Rock N Roll has a heartbeat and I think it’ll be just fine.